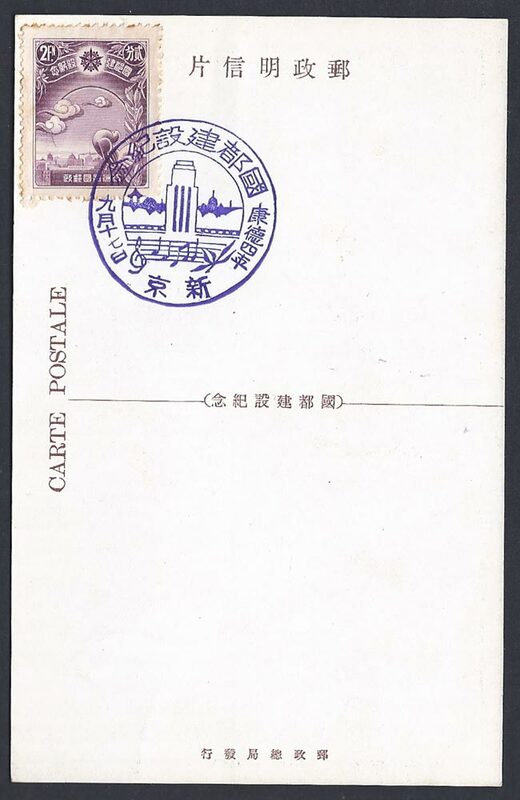 Issued on 16th September 1937 The Capital Construction Bureau declared it had completed the task of rebuilding 新京 Hsinking on 16th September 1937 and along with stamps and a special cancel this set of three picture postcards was issued in honour of that occasion. 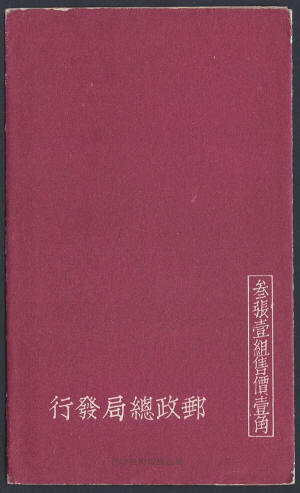 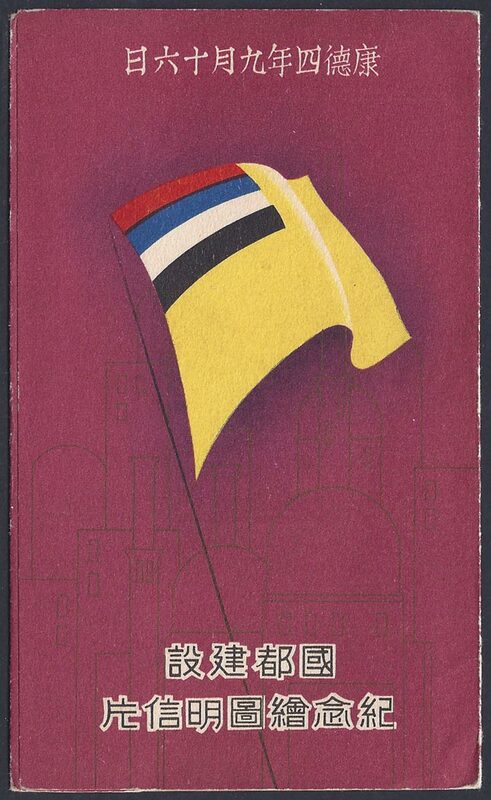 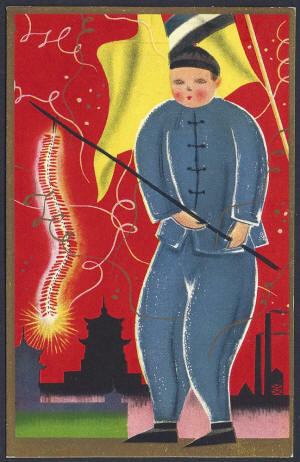 Packet with the cover showing the flag of Manchukuo . The reverse shows that the packet of two picture postcards cost 10f. 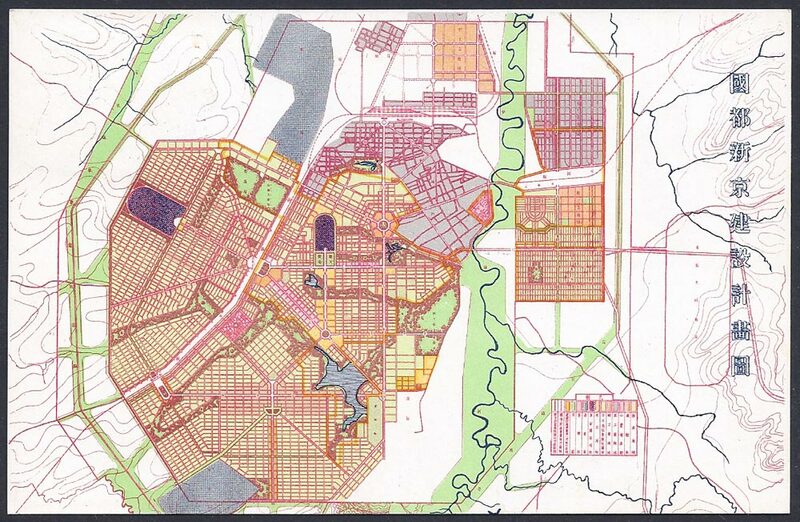 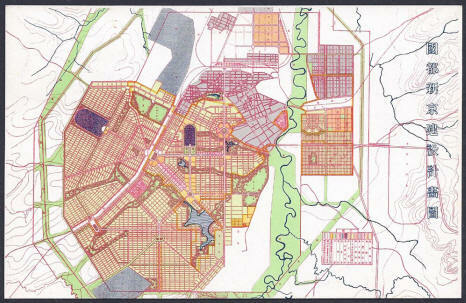 Card 1 - This features a map of the re-designed city. 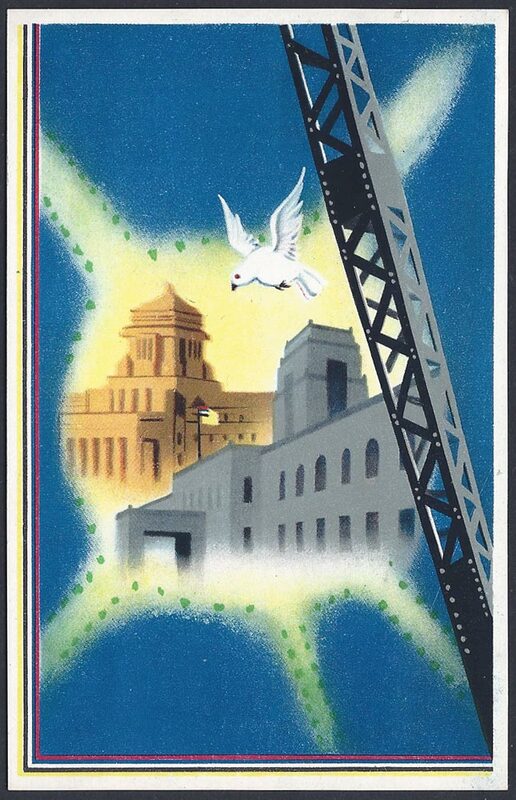 Card 2 - This card shows a construction worker celebrating the completion of the 5 year re-building project. Card 3 - This card shows the jib of a crane and two of the new government buildings (one of which is the State Council Building) constructed as part of the plan.